Make New England onlookers jealous when you get the keys to a new 2019 BMW X5 SUV for sale at our BMW dealer in Boston, MA. Sporting a bold exterior and filled to the brim with potent powertrain capabilities, the 2019 X5 redesign has everything you need for New England driving. 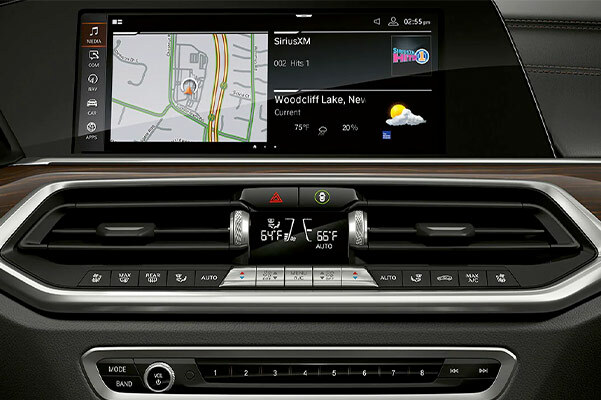 And when you slide into the 2019 BMW X5 interior, you'll be greeted by interior comfort amenities and modern entertainment technologies you won't want to live without. Want upgraded torque as part of your 2019 X5 specifications? 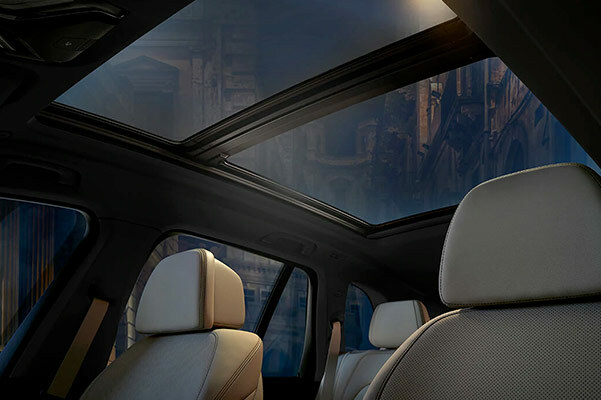 Opt for the 2019 BMW X5 xDrive50i available now at Herb Chambers BMW of Boston. 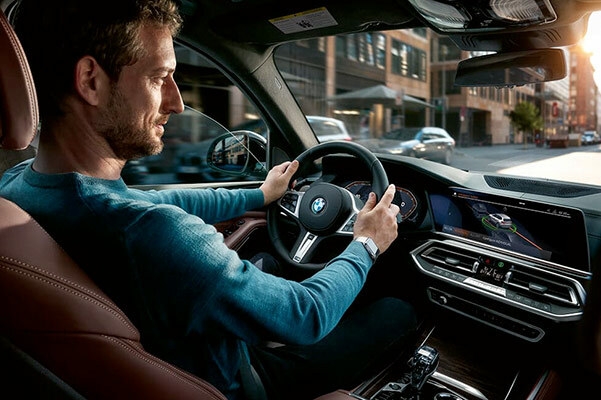 Discuss your 2019 X5 lease and finance options with one of our BMW experts to get the keys to the new 2019 BMW X5 Series today! Want to know the differences between the 2019 BMW X5 vs. 2018 X5? Get the full list of 2019 X5 redesign specs by driving down to our Boston BMW dealer with any 2019 BMW X5 Series inquiry you may gave. 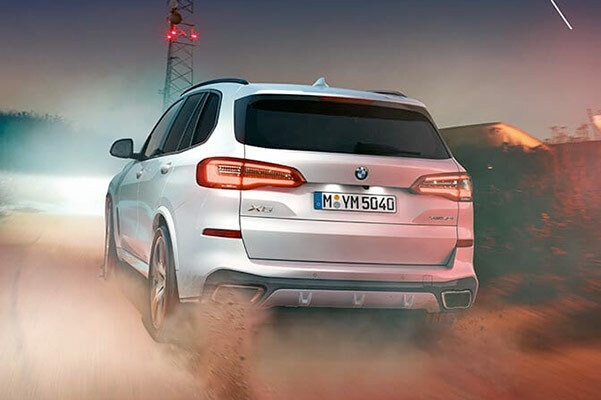 Discuss 2019 BMW X5 pricing with us now and get the keys to a new BMW SAV®!